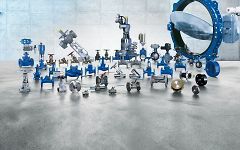 From a single source: Pumps and valves, services and systems. Whatever you're looking for, you're sure to find it here - from individual products to operating manuals. KSB - We know you require only the very best. 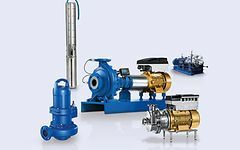 © KSB Pumps Arabia Ltd.